Welcome to the first edition of May for SuperPhillip Central's Favorite VGMs, and this week we're celebrating the 25th anniversary of Sonic the Hedgehog a couple of months early with this all Sonic edition. 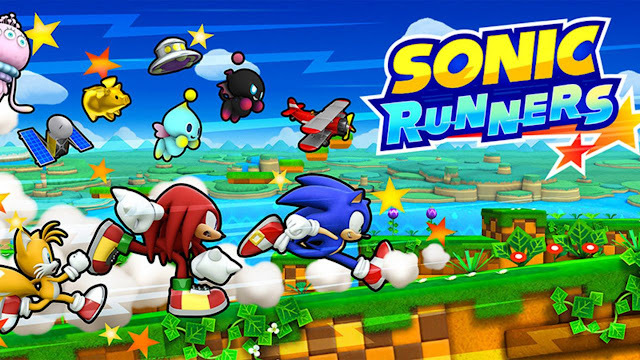 Get a chili dog and your running shoes because first we're taking on Sonic Runners, Sonic R, and Sonic Rivals 2. Then, we're going for more slow going with music from Sonic Boom: Shattered Crystal and Sonic Adventure 2. It's mostly lesser talked about Sonic games on this edition, so that makes it even more special. After you're done with this week's edition of SuperPhillip Central's Favorite VGMs, speed dash on over to the VGM Database for all past VGM volumes. While the name of this song is several months early, End of the Summer, played in the Tropical Coast special event of Sonic Runners, is a sensational piano, violin, and rock song. It gets you pumped and primed to speed along as Sonic or as one of several other unlockable characters. 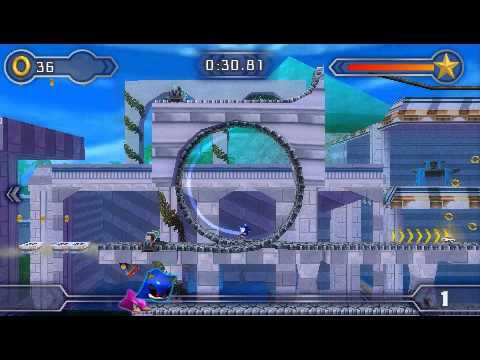 Unfortunately for Sonic Runners, the soundtrack is the best thing about this IAP-laden game. 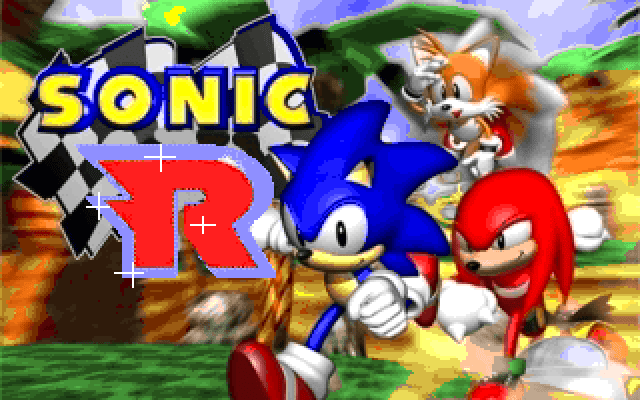 Containing a Euro-pop soundtrack, Sonic R is an on-foot racer that is a very brief game. If you're knowledgeable of the tracks and hold some level of skill, you can beat the game within 1-2 hours completely. Still, that means that these vocals songs won't get overplayed, bringing you to a state of annoyance with them. That said, how could you possible grow tired of songs like Super Sonic Racing and Can You Feel the Sunshine? Another racer for Sonic the Hedgehog, but this time it's a 2.5D affair. Sadly for the PSP-exclusive Sonic Rivals series, the racing against rivals is filled with rubber-band AI and frustration. I would have loved the game much better had they just played like a normal Sonic game with the same level design and without the need for outrunning an AI rival. Nonetheless, like most Sonic games, the soundtracks is phenomenal at least. I said "like most Sonic games". With Sonic Boom's appearance on both the Wii U and 3DS, this isn't totally 100% true. Sonic Boom: Rise of Lyric on Wii U's soundtrack is majorly forgettable while Sonic Boom: Shattered Crystal on the 3DS has few standout tracks. 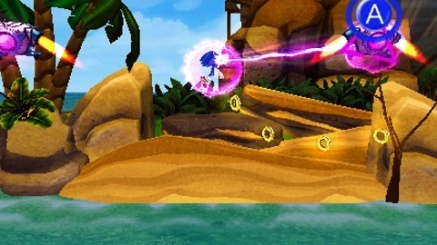 Seaside Beach, the first level of the game, is one of such tracks. It's baffling because the great Richard Jacques was behind the soundtrack, and he is usually at the top of his game. Not so with Shattered Crystal for the most part. While Sonic's levels in Sonic Adventure 2 sport a racing beat and rhythm to them, Tails's levels are more mellow in tempo. That's the case with Rumbling HWY heard in Mission Street, Tails's second level. 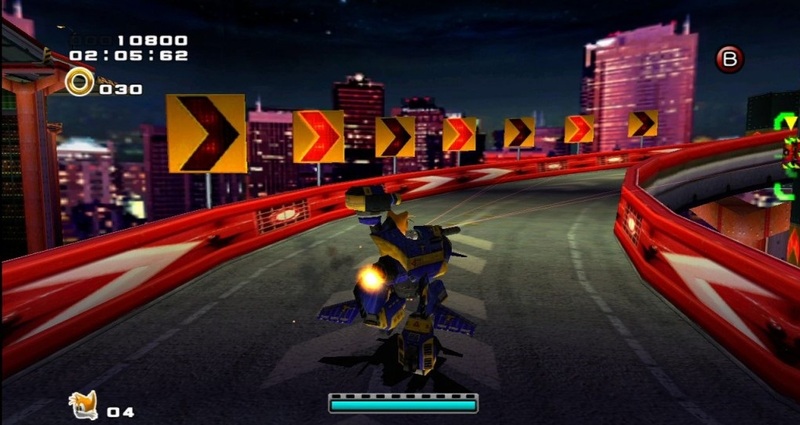 This level set under a starry night sky has Tails and his machine maneuvering through pieces of road, inside city blocks, and Radical Highway-esque obstacles. Sonic Adventure 2 possesses my favorite 3D Sonic soundtrack. I might be biased, though, because it was my first foray with Sonic in the third dimension.